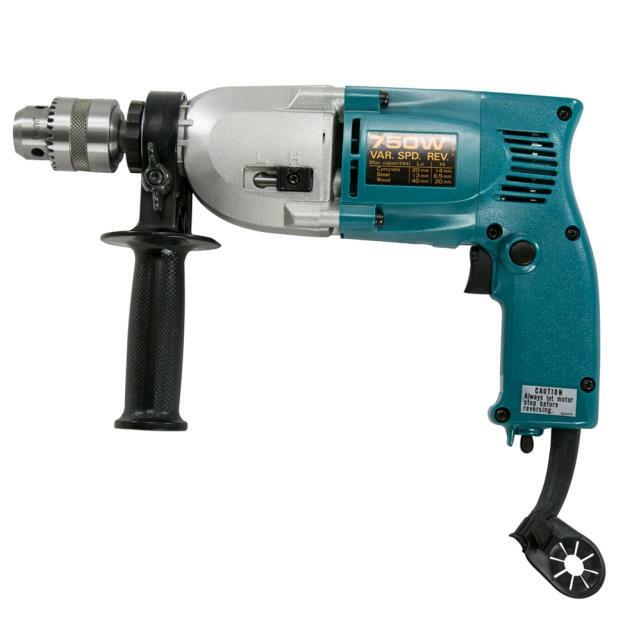 A rotary drill with a hammering action. The hammering action provides a short, rapid hammer thrust to pulverize relatively brittle material such as brick and concrete. Provides quicker drilling with less effort. * Please call us for any questions on our hammer drill 13mm hire & rentals, serving Perth & Western Australia.